PrideFest has been a vibrant part of Norfolk’s festival scene for 30 years, making our city more dynamic, diverse and distinct than ever. This lively festival had a humble beginning at Lakewood Park and has now grown into the hottest event of the summer. Pride Week kicks off on June 21 with plenty of festive happenings leading up to the big day at Town Point Park on June 30. Check out this list of events that you will not want to miss out on! Thursday, June 21 • 6-9 p.m. Pride Week begins with Third Thursday at the Chrysler Museum. 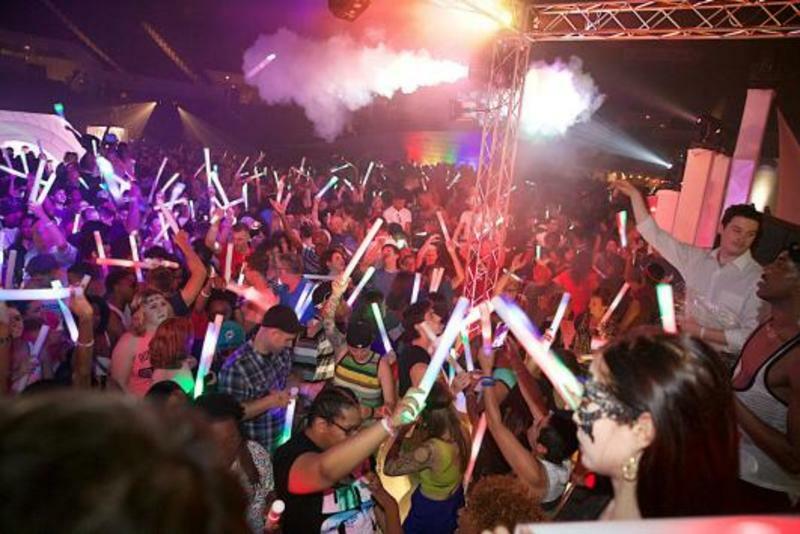 Dance the night away with live music by DJ Melody & Co., Ju Ju Drum and more! Let your artistic side shine by creating your very own flag at the Make & Take table. And don&apos;t forget to strike a pose outside with the Virginia LOVE sign! Admission to this event is $5, free for museum members and Hampton Roads Pride members. Wednesday, June 27 • 6-10 p.m.
Toast to Pride at O’Connor Brewing Company and pour a little love in your heart. This brew party will feature beer specials, a silent auction, music and delicious food from local food trucks. Friday, June 29 • 7-7:30 p.m.
Ride as one on to celebrate our freedom, diversity and equality! 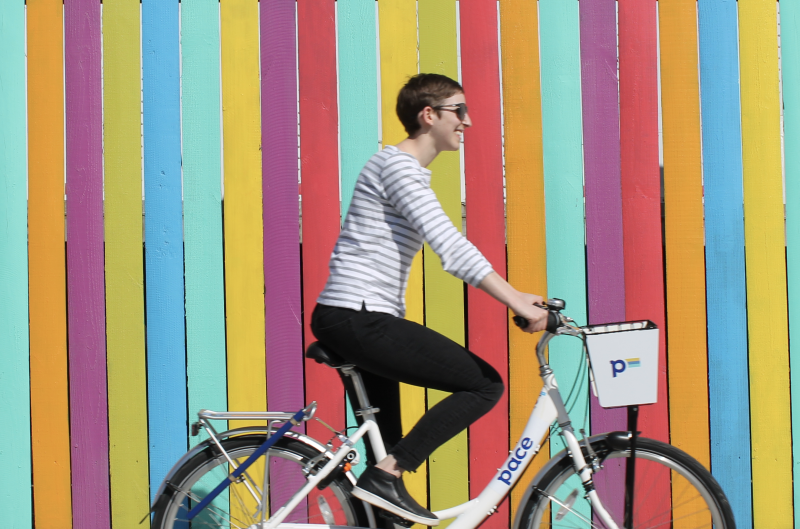 We&apos;ll be cruising through the streets on special Pride bikes to show our support for Norfolk&apos;s LGBTQIA community. All are welcome! Meet at the parking lot behind Mermaid Winery (Llewellyn Ave & West 22nd in Ghent). We&apos;ll then make our way through downtown Norfolk and end at the Scope Arena for the Pride Block Party. For a map, click here. New to Pace? Your first 30-minute ride is FREE! Active members every 30-minute ride is just $1. This isn’t your average block party! The Pride Block Party has built up a reputation for being one of the wildest Pride events. All ages are welcome. Admission is $12 online (before June 25) and $15 at the door. All proceeds benefit Hampton Roads Pride. Saturday, June 30 • Noon-7 p.m. This is the big event! Starting at noon, Town Point Park will be filled with pride! From the Pride Silent Disco and drag queens to live glass blowing demos and food trucks, Pride has fun for everyone. And don&apos;t miss out on the 8th Annual Pride Boat Parade, the only one in the country! This event is free and open to all. For more Pride events, click here.